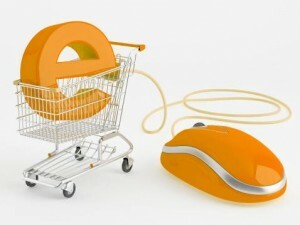 What is an eCommerce Solution? An eCommerce solution is software that enables buying and selling of products and transaction of services over the Internet or through computer networks. Solution providers like ATG Commerce have drawn on technology such as supply chain management, Internet marketing, online transaction processing, mobile commerce, electronic funds transfers, inventory management systems, data collection systems and electronic data interchange to provide solutions to business problems. They improve the process of buying and selling products. They reduce the geographical gap so you can reach more customers and sell products 24/7, since the Internet is constantly active; it means that your business never has to close. They lower operational costs, advertising and marketing and personnel costs. They eliminate the need to do physical set-ups of companies. The solutions make it easy to start and manage a business. Provide comparison shopping – they provide shoppers with options to compare with which means your company will have an edge if they have quality products at affordable prices. Find products easily – Finding products for the customer is as easy as browsing through websites and clicking on a search button from the comfort of their homes or offices. The providers of eCommerce solutions package their products in groups such as merchandising solutions, integrated customer service solutions, Knowledge management systems and many more according to their target clients. These solutions can then be customized to fit the needs of a specific business. The solution providers have a programming team that will customize the solution to the customer’s specifications and offer support until the client is satisfied with the solution. ATG Commerce solutions have added advantages over other solutions in that they help their clients do their business requirements analysis which is an analysis of what the client needs. They also do architecture design where they model the solution into software. Once they have captured all the client needs, they conduct installation, configuration, implementation, customization, production support, and training. After the client is sure that all their needs have been met, they roll out the solution for the client. After roll out and ensuring that everything is running smoothly, staff trained by the solution provider can now run it. A manual which contains step by step instructions on how to run the system and how to troubleshoot in case of a problem is provided. The ATG Commerce team is always available in the event of a problem while running the software or if there is need to upgrade your software. 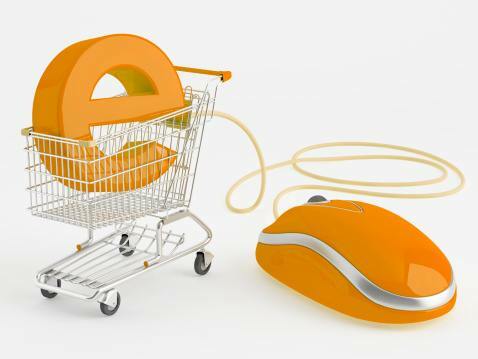 An eCommerce solution is the new way of doing business.